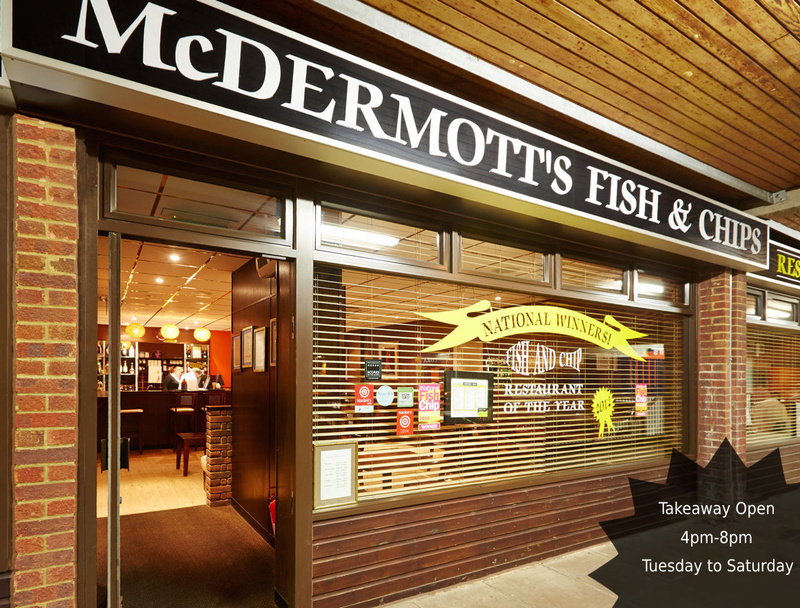 Ever since Tony McDermott started the business, back in 1987, McDermott’s Fish and Chips has had one mission - to be the best. 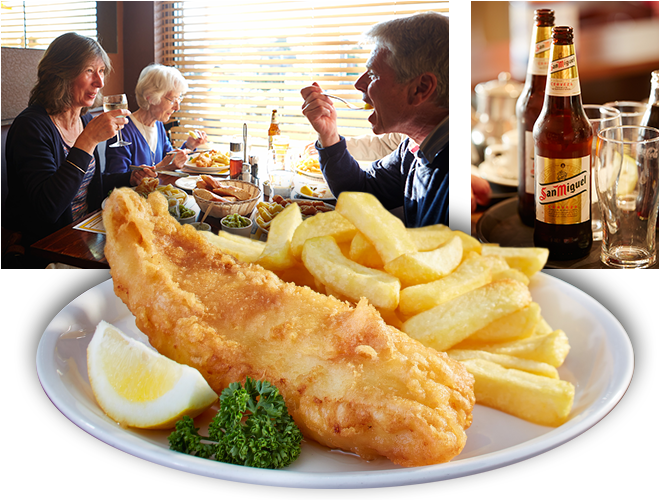 Since we began we’ve seen the introduction of foods from all over the world, Indian, Chinese, Italian pasta and pizzerias, Spanish tapas bars and more, but fish & chips has stood the test of time and maintains a special place in the nation’s heart and we are proud to be part of its success story. 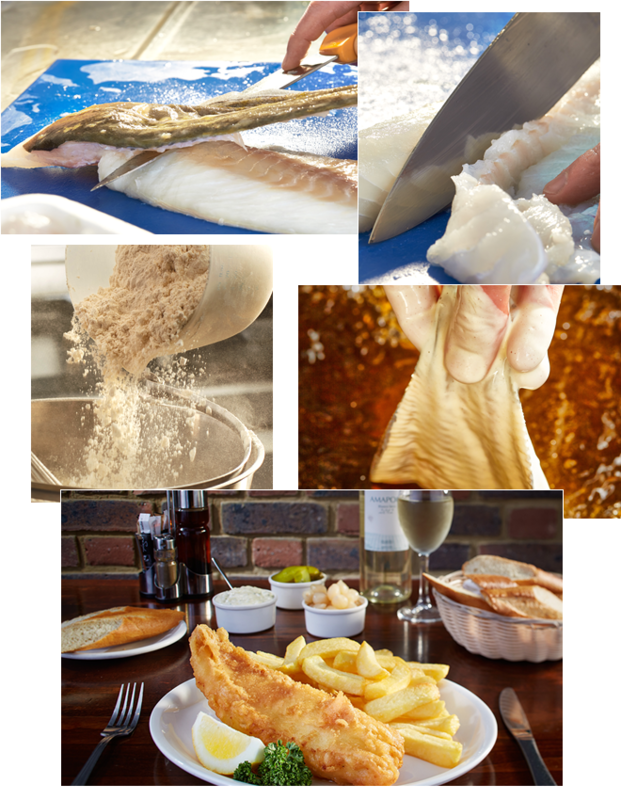 We love Fish & chips and we know you have a choice so we’ve made it our business to be your favourite. It’s a simple, yet perfect combination so we don’t mess with a classic – we concentrate on doing what we do, and doing it really well. 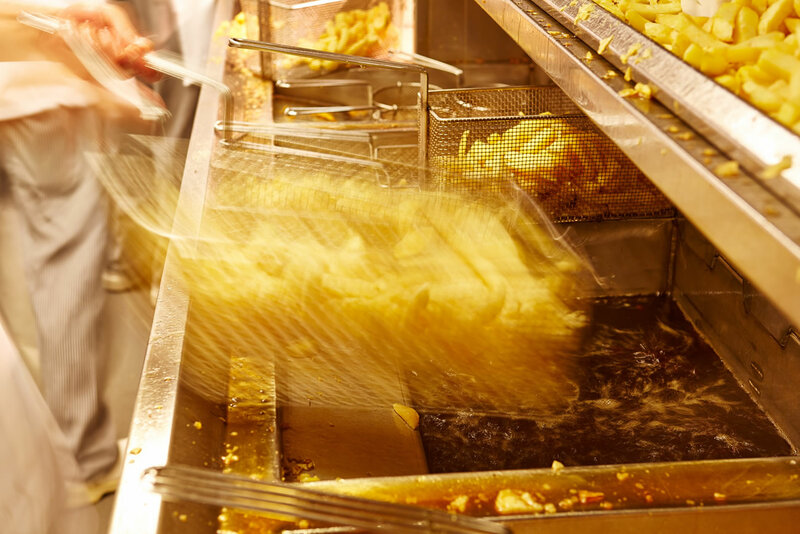 For us it’s all about quality and consistency so our customers know they can rely on us for the ultimate in fish & chips, but how do we do that? We buy the best ingredients, hire and train superb staff to prepare food in our superior prep’ area and then package it with excellent, friendly customer service. Whether the service you want is at speed in our take-away or at a more relaxed pace in our fully-licensed restaurant, you will be left in no doubt that we love our customers as much as we love the food itself. 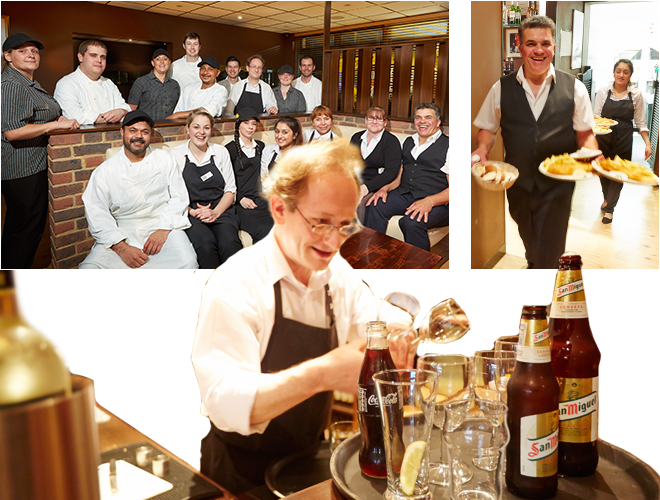 Our business is all about people and we are as proud of our team as we are of our food. McDermott’s is a truly family-run business with father and son, Tony and Sean McDermott at the helm, but every one of our team (some have been with us since the company began in 1987) is a valuable member of ‘the McDermott’s family’. By employing top-quality people and investing heavily in their training and development, our drive to be the best is successfully translated into every area of our business. 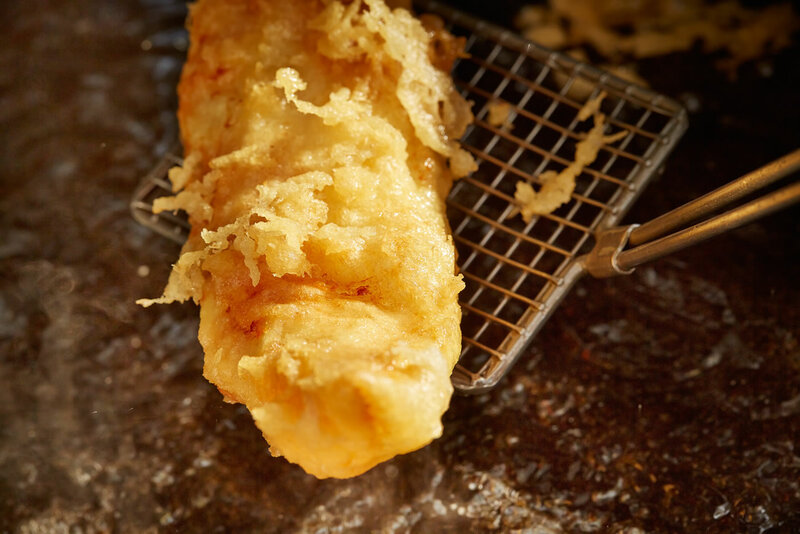 From the counter staff to the chefs, the maître d’ to the managers, we all have a shared vision – a single goal – to make the best fish and chips and provide it to you with the best possible service. In the take-away, even when you’re in a hurry and we’re busy we always have time for a friendly smile but where our superb service is most noticeable is in our fully licensed restaurant. Here a warm welcome and attentive service are always on the menu. By providing a lively and relaxed atmosphere in an unpretentious setting, our friendly staff ensure you have a great meal and are well looked after. We’re sure you will want you to come back again and again. 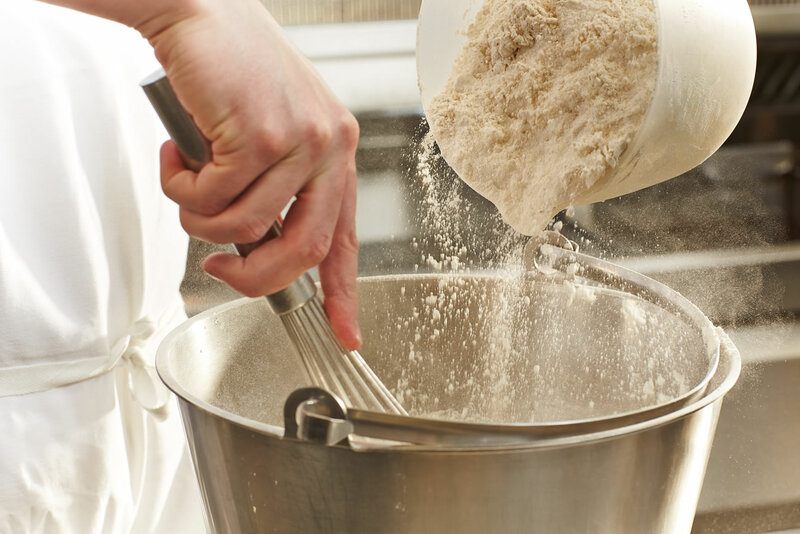 To serve you the best, we have start with the very best ingredients. All our fish is delivered fresh from Billingsgate Market every day or ‘fresher than fresh’ frozen at sea by fishermen off the coast of Iceland. To make perfect chips we select only the best seasonal potatoes as this ensures a nice crisp outer and perfect fluffy consistency when cooked. 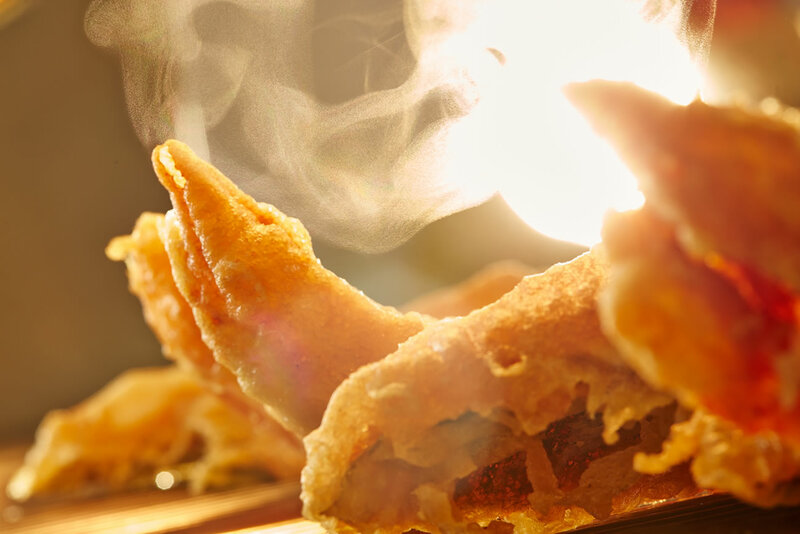 From our homemade mushy peas and Tartare sauce, no corners are cut – only the best will do for McDermott’s. Fish is a highly perishable product so it needs to be treated with care and respect so we invest heavily in training our staff to prepare it in our state of the art kitchens. 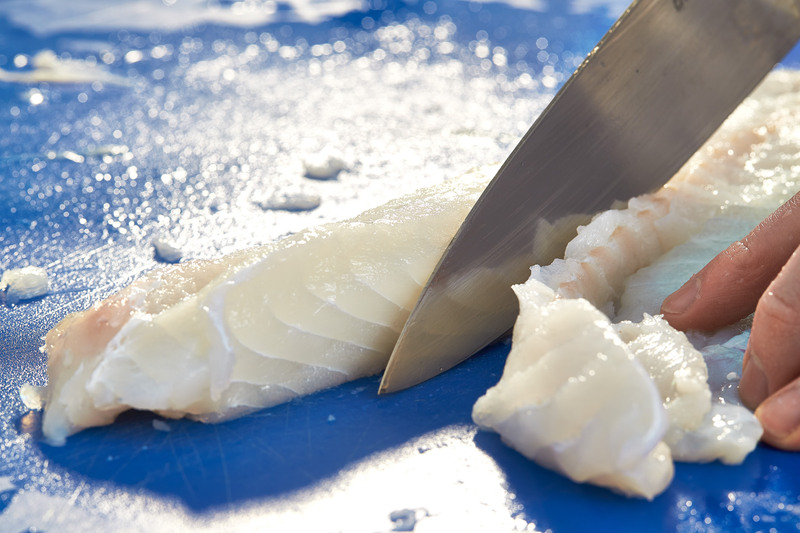 At McDermott’s we always fillet and skin in-house and have a unique method of preparation to ensure every customer gets only the best prime white fish. We only ever cook to order so cooked fish is never sitting around or soggy. 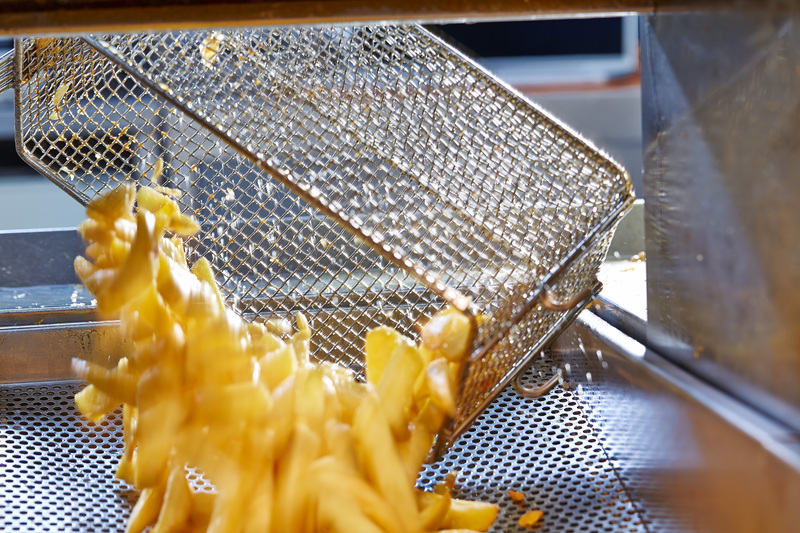 We fry in pure, fresh ground nut oil which we change every day. Unlike other, more commonly used oils, this gives our batter the light, crisp texture that keeps our customers coming back time after time. 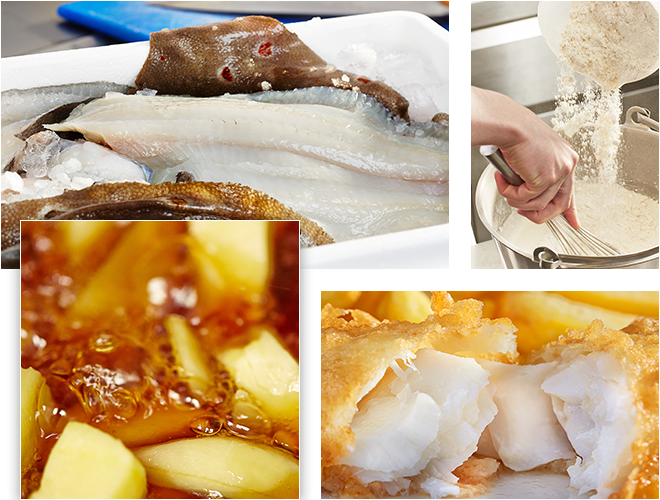 We purchase only the finest quality fish from recognised and respected fish merchants who guarantee that the fish they supply to McDermott’s is sourced from sustainable and well-managed fishing grounds. 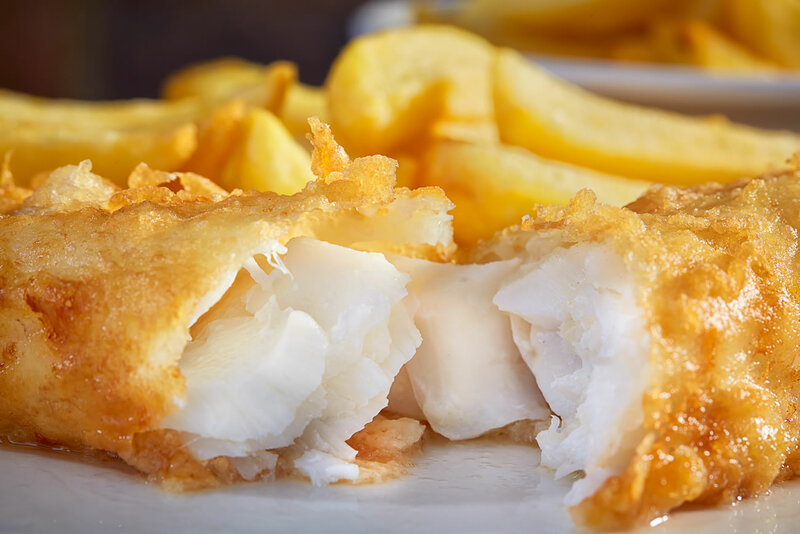 To ensure that our fish suppliers are aware of our determination to fulfil this procurement criteria we insist that they write to us confirming that the fish supplied to our takeaway and restaurant are sourced from sustainable stock. As such, all our fish is traceable back to boat and sector.